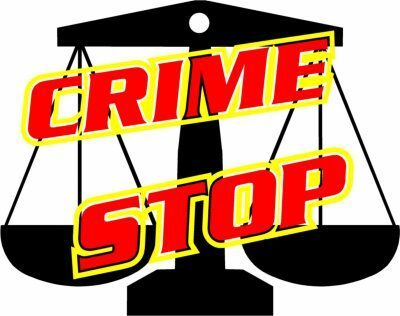 Crime Stop Security Services are situated in Heidelberg Gauteng and provide turnkey security solutions, i.e. 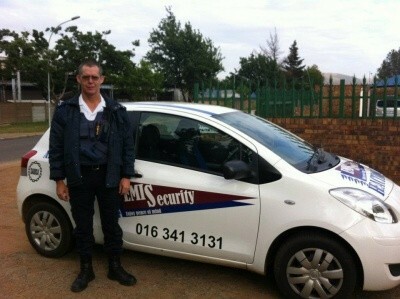 static guarding, armed reaction, special events and all aspects of electronic security measures. Growth, success and continued development through superior customer satisfaction, relations, commitment, innovation and control – A company who its clients, staff and suppliers are proud to be associated with.